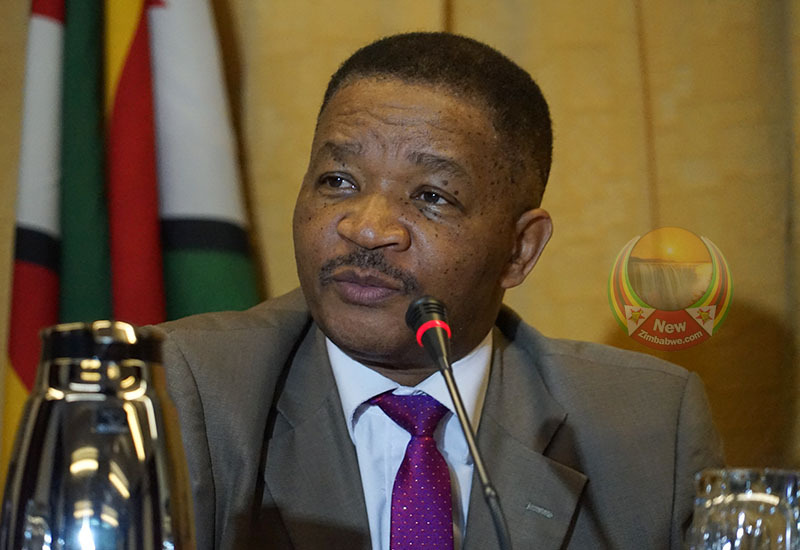 “Cabinet has also approved that outstanding payments be made so that the Embrier planes acquired in the US are brought to Zimbabwe,” Matiza said. 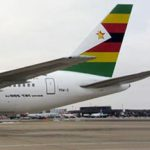 Gumbo presided over the controversial acquisition of the aircraft two years ago, appointed former President Robert Mugabe’s son-in-law Simba Chikore as the company’s Chief executive officer. 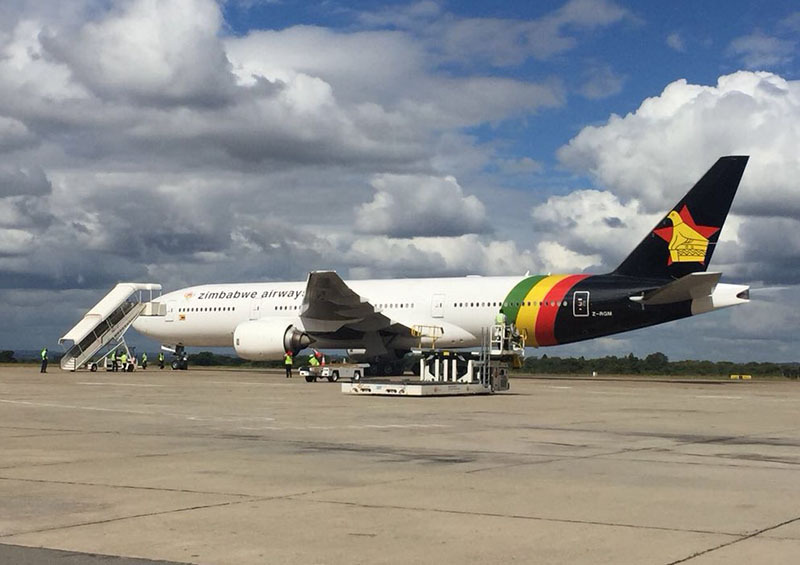 “We have nothing to say regarding that company (Zim Airways). 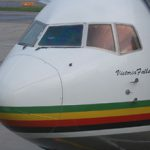 We are concentrating on Air Zimbabwe,” Matiza told New Zimbabwe.com, without elaborating. “It’s not true that some of the planes had been sold. They flew to the US in line with checking their suitability and airworthiness. “I led a delegation to Malaysia and met officials and we were discussing four planes. In all the documentation we discussed four planes,” he said. 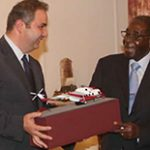 Matiza added government would also conclude a deal for short-haul Embraer aircraft acquired from a US company to service Air Zimbabwe’s domestic routes. The national airline has been struggling to service it’s routes with most of its fleet grounded. 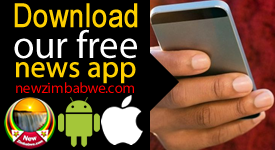 Finance Minister Mthuli Ncube weighed in, saying; “We are merely regularising the deals. 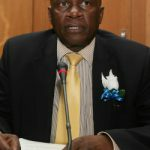 “We want to strengthen domestic capacity that is why we are regularising the Ambrier deal while the bigger planes from Malaysia will long-haul flights. Reform of debt ridden and bleeding parastatals is one of President Emmerson Mnangagwa’s flagship election promises.